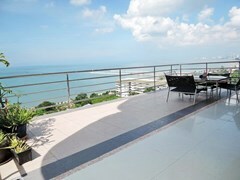 Luxury property for sale in Jomtien that has been reconfigured to give you the WOW factor! 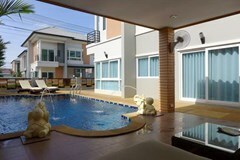 Pool Villa for sale in East Pattaya offered with Vendor Finance! 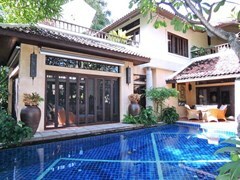 Luxury 4-bedroom pool villa for sale within a golf course in Pattaya! 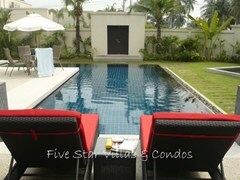 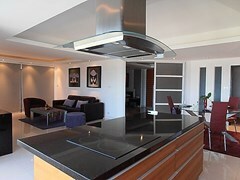 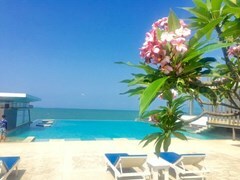 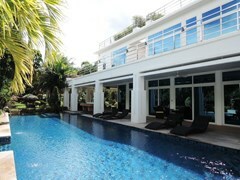 3-bedroom pool villa to rent at The Vineyard Pattaya that has just been completely redecorated, both inside and outside!